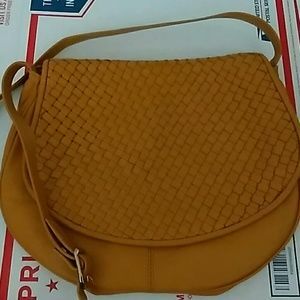 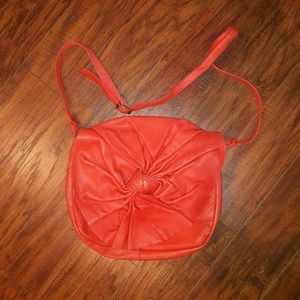 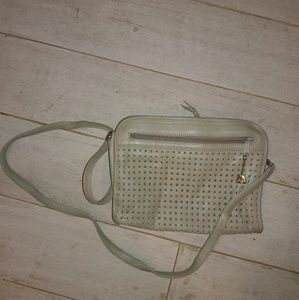 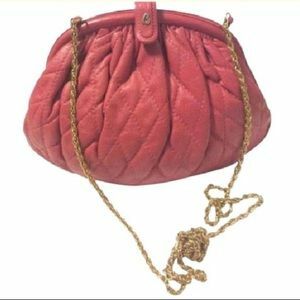 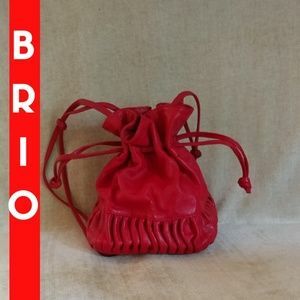 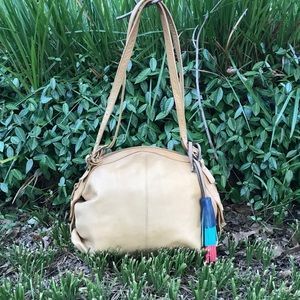 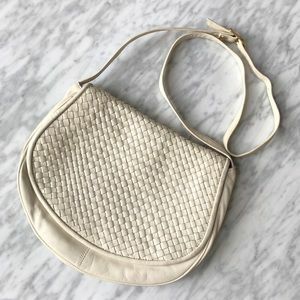 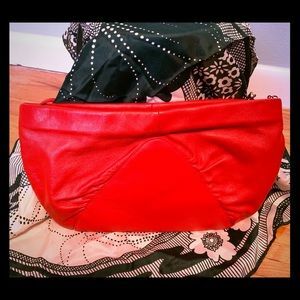 "BRIO" CROSSBODY RED LEATHER-- seems new WOW!! 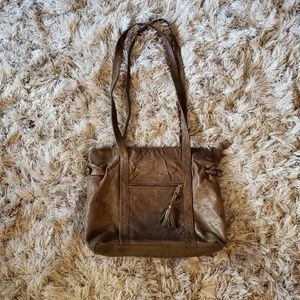 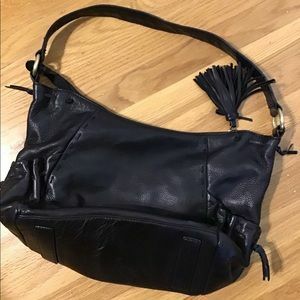 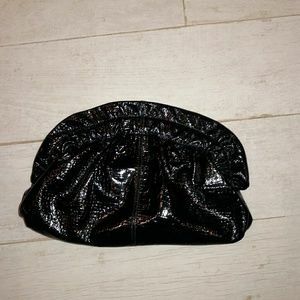 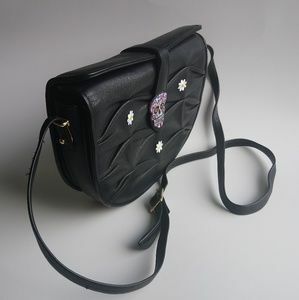 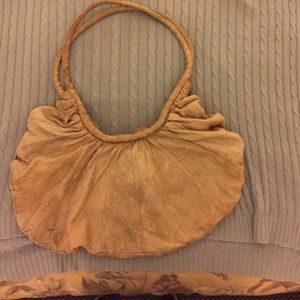 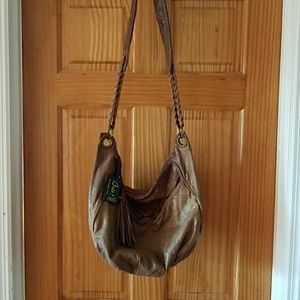 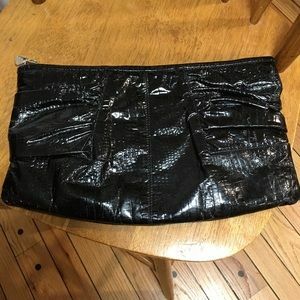 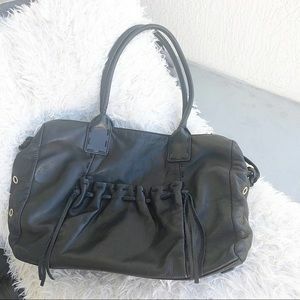 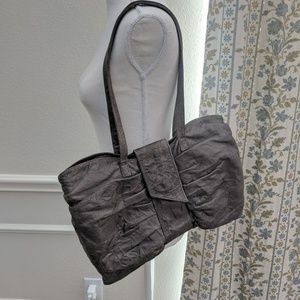 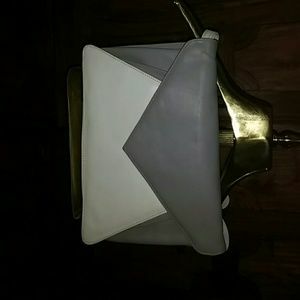 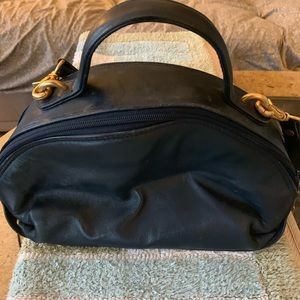 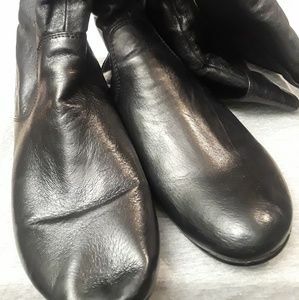 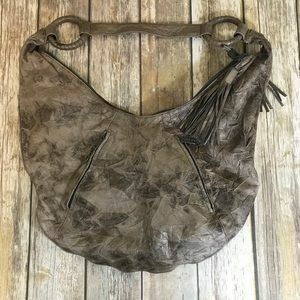 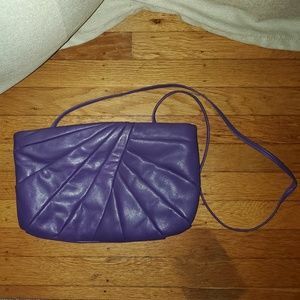 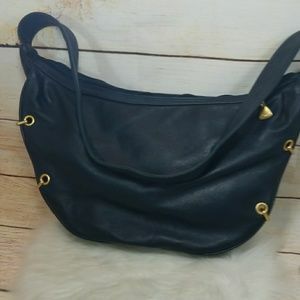 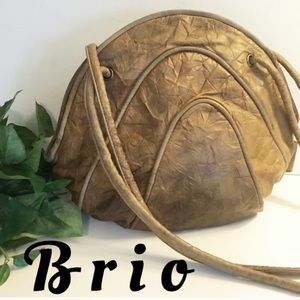 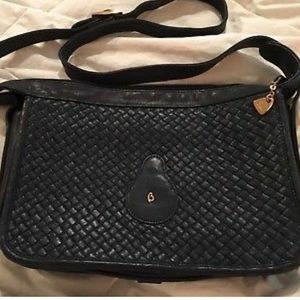 Vintage BRIO Black Leather Shoulder Bag. 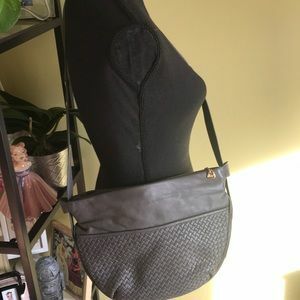 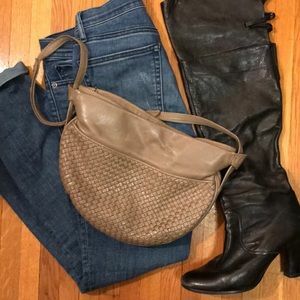 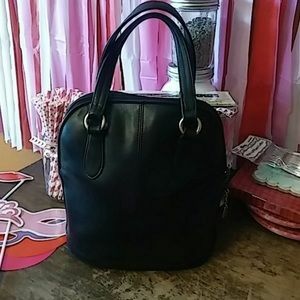 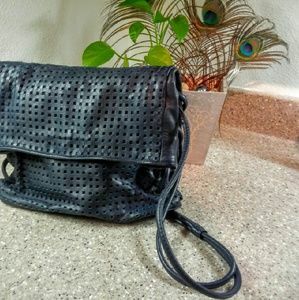 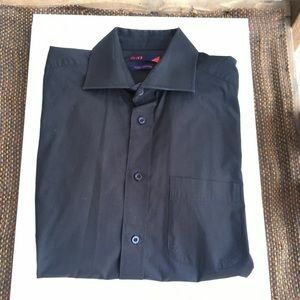 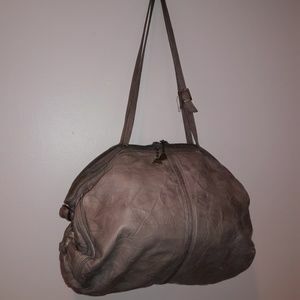 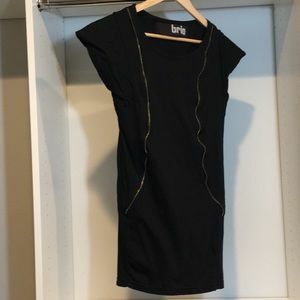 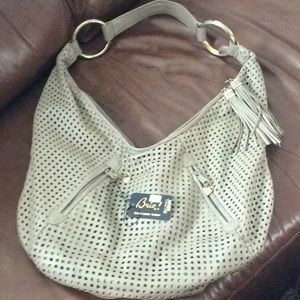 Brio Black Leather Shoulder Bag!